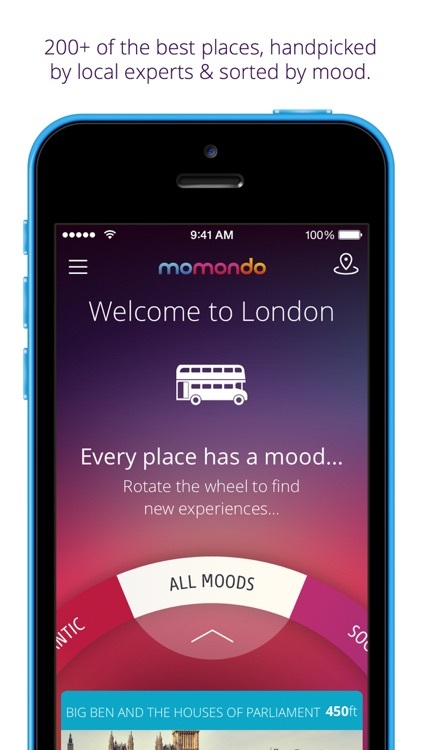 London travel guide and free offline city map – find things to do in London with momondo places. Want to see London at its best? 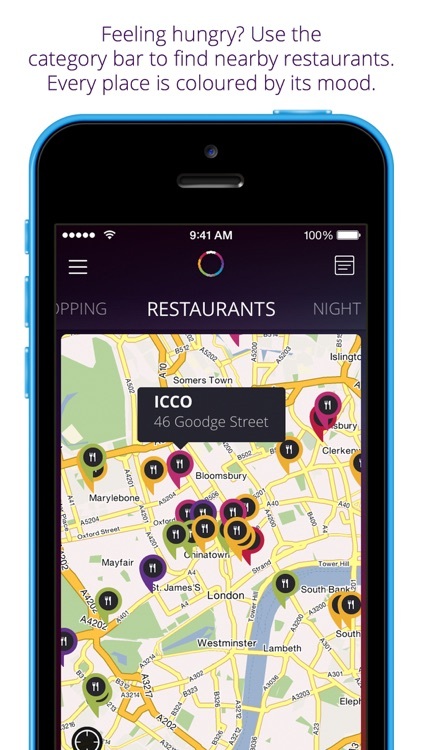 We’ve uncovered the most unique spots of the city, and colour-coded them by ambience. It’s never been easier – or as much fun – to find the best places that match your interests and wants. 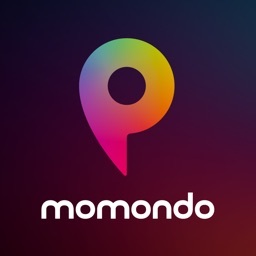 You don’t need to worry about data charges either, as the entire app – including navigation with GPS – is 100% offline. 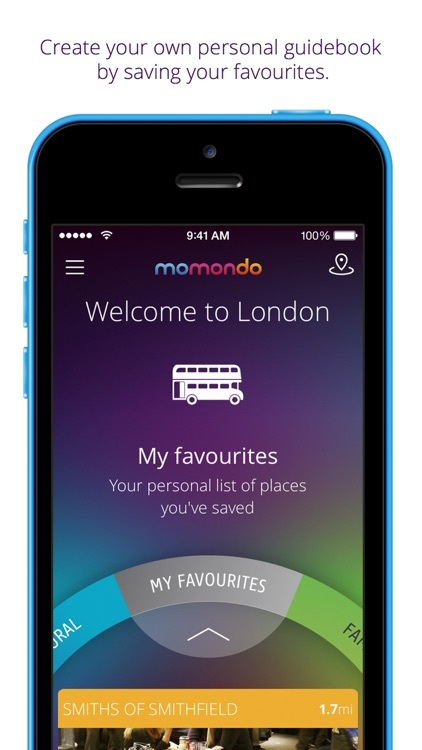 We’ve scoured London for those special places and handpicked over 200 of the best for the travel guide. 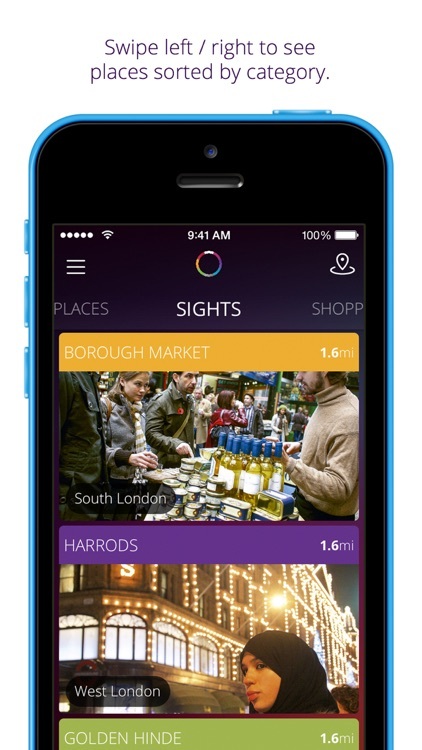 From fabulous London sights, shops, boutiques and markets, to local diners, restaurants, cafés, bars and hotels. All the content is free and once a guide has been downloaded, it’s available offline in its entirety – even the maps and the GPS. You never have to worry about Wi-Fi or your data. • More cities coming soon! 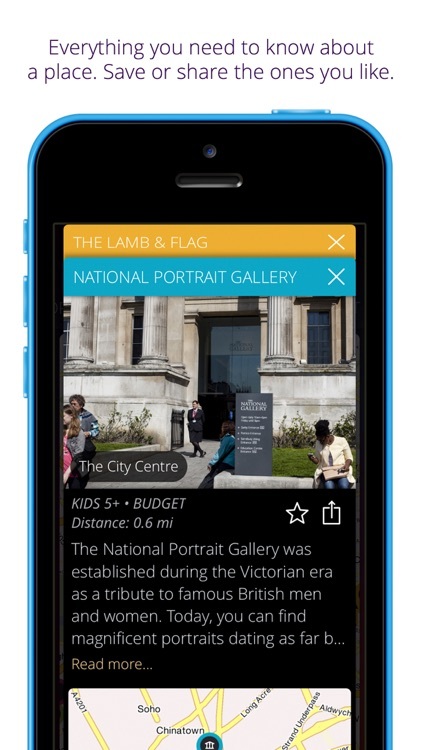 Please note that our city guides are not optimised for iPhone 4, iPhone 4S, and older devices.